CEA's experience and knowledge of the concrete industry has resulted in us being at the forefront of batch plant design and innovation. 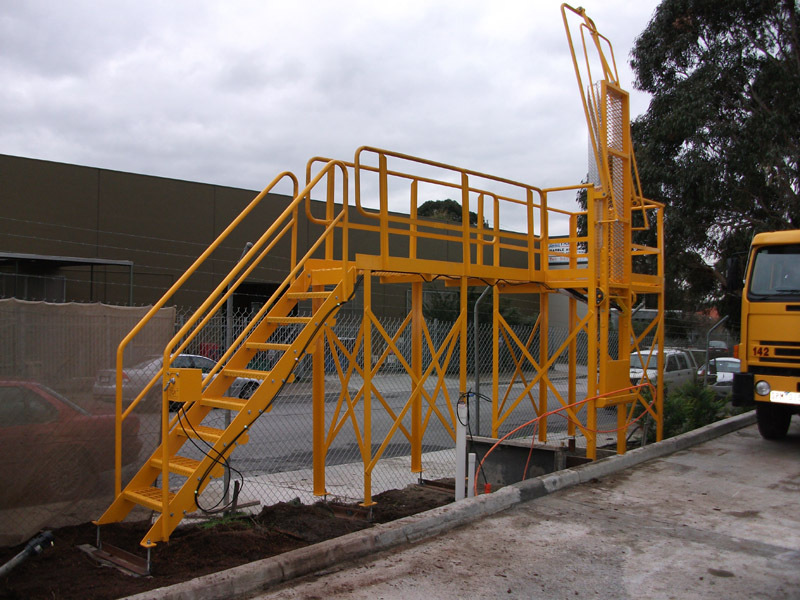 We are able to design, construct, erect and hand-over a turn-key plant within strict budgets and time constraints. Plant operations are made effortless by state of the art touchscreen systems enabling control of all plant operations. Our batch plants run a waste management arrangement superior to the requirements of industry regulators, with CEA's own tried and tested contaminated water catchment, treatment and recycling systems. Dust extraction methods are problems of the past with innovative equipment being designed into our structures. Plant management is increasingly efficient, environmentally friendlier, with batching times decreasing, and plant operators content in the knowledge that their fully automated plant will run 'almost by itself', faultlessly and safely. We offer complete transit agitator systems ready to fit onto your truck chassis. Our agitator systems ensure efficient mixing of. A-Frames and support pedestals are fully welded and heavily reinforced making it safer, more durable and highly rigid. Provision for dip stick, high level paddle probe and inspection hatch, and continuous level monitoring. Integral service platform enabling easy serviceability to air slides and aeration base. Copyright © CEA Consolitated Industries Pty Ltd 2013, all right reserved.